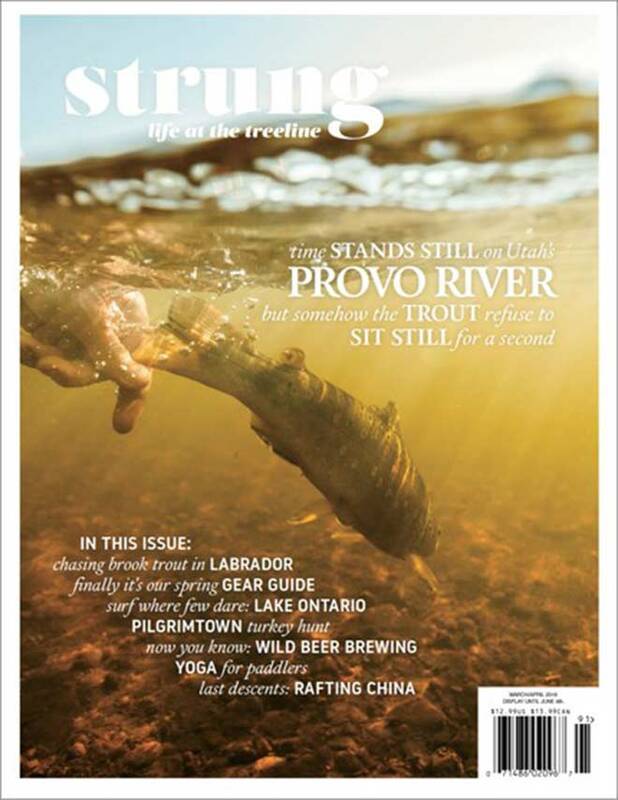 Strung magazine–available in both print and online editions–bills itself as being “dedicated to living a mindful sporting lifestyle in the 21st century,” and the new issue lives up to the bill. Tom Rosenbauer’s story about a trip to Labrador to catch the first trophy brook trout of his life is worth the price of admission, but there’s plenty more of interest to anyone who loves the outdoors. 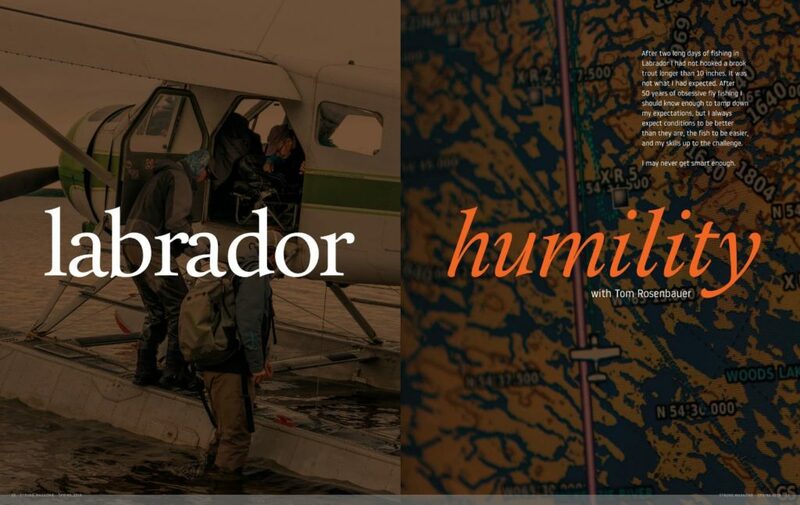 Anglers will enjoy stories about striped bass, Montana’s Ruby River, and chasing Atlantic salmon in Iceland. Click here to read the current issue or to subscribe to Strung.